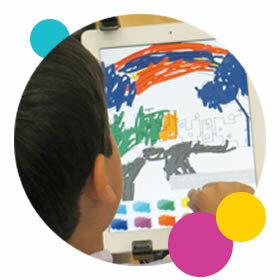 The Playful Learning Center lab is a design, development and evaluation space for new digital learning tools and educational innovations aiming at preschool, primary and secondary schools. The lab is a collaborative hub – a playground of development – for researchers, industry, teacher education, teachers & educators from various sectors, parents and children themselves. In the lab, we run sessions during which we develop, experiment and test several prototypes of interfaces and devices as well as learning environments. Children’s participation in the process of co-design is an important part of our research and development work since it allows us to gain an understanding of their needs and interactions with the tools and learning environments. The infrastructure of our lab enables us to collect valuable empirical research data that can contribute to the development of innovative 21st century educational solutions for children and their teachers. 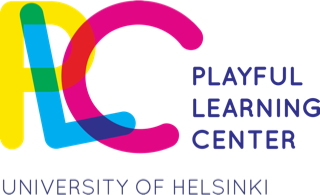 The Center established with the help of TEKES – the Finnish Funding Agency for Innovation, funding and is located at the Department of Teacher Education, University of Helsinki. Our mission is to promote ground-breaking interdisciplinary research and training on playful learning. We believe in the power of playful learning solutions to transform education and learning that is responsive of the 21st century reguirements. We bring together researchers, students, teachers and educators, educational decision makers, game designers and developers to create new tools and methods for future learning. We engage in interdisciplinary research on playful learning innovations and solutions. 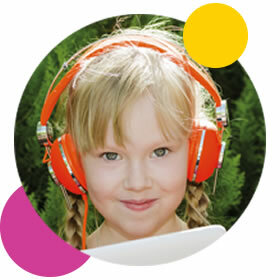 The research programme will generate international research data on playful learning, thus tackling topical challenges such as the promotion of playfulness, creativity, co-design, knowledge building and media skills in learning. 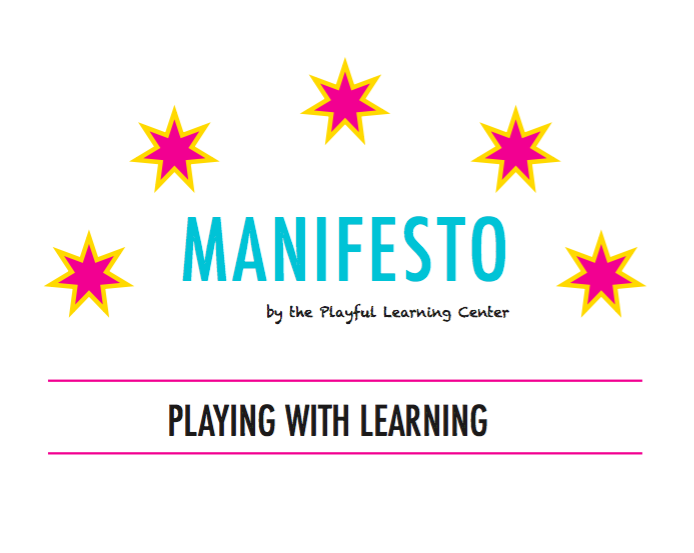 We offer education and training based on latest research on playful learning. The training includes pre-service, in-service and customized courses for educational institutions and tailored solution training for private companies. We host educational events and facilitate people flow around playful learning. We welcome everyone to find out and see what is going on in the Playful Learning Center!